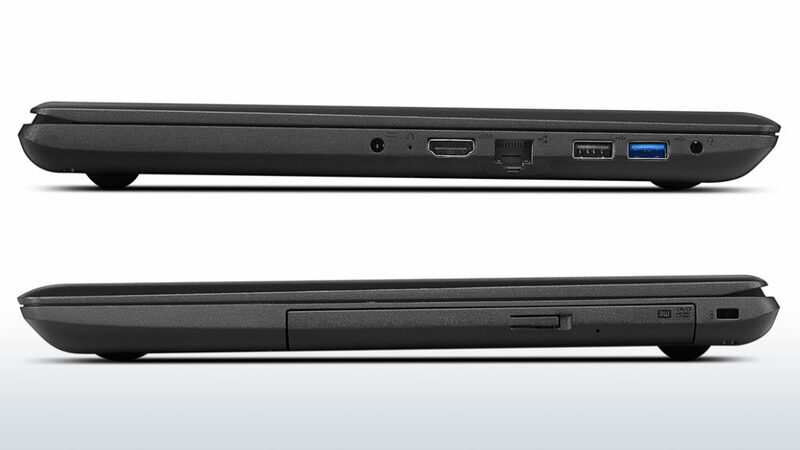 Lenovo has launched new models in the budget series called the Ideapad 110, the pricing of this laptop starts from Rs. 20,490. This laptop is purely meant for those who are buying a personal computer for the first time in India. Ideapad 110 comes with Intel’s Latest Celeron dual-core and Pentium quad-core processors and Windows 10 OS. Lenovo is also offering accidental damage protection. 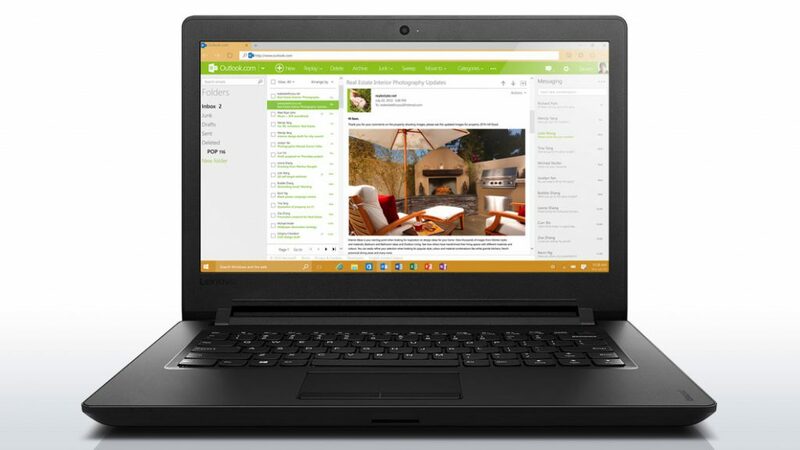 “The Ideapad 110 is a value laptop with features users need but without a high-price tag,” said Bhaskar Choudhuri, Director-Marketing, Lenovo India. In April, Lenovo had launched Ideapad 100s laptop with Windows 10 launched at Rs 14,999. The Ideapad 100s sports an 11.6-inch HD display, 32 GB SSD for storage and supports Bluetooth and Wi-Fi. It is powered by a quad-core Intel Atom Z3735F processor that goes up to 1.83GHz and is coupled with Intel HD onboard graphics. It comes with 2GB of 1600MHz DDR3L RAM, and 32GB of built-in flash storage that can be expanded via microSD card. Recently, Lenovo had launched the word’s first liquid cooling laptop in India, priced at Rs. 412,990. This laptop is purely a high-end machine which comes with detachable ROG-exclusive Hydro Overclocking System cooling module. It comes equipped with powerful 6th-generation Intel Mobile K-SKU (Skylake) processor and NVIDIA GeForce GTX 980 graphic card.